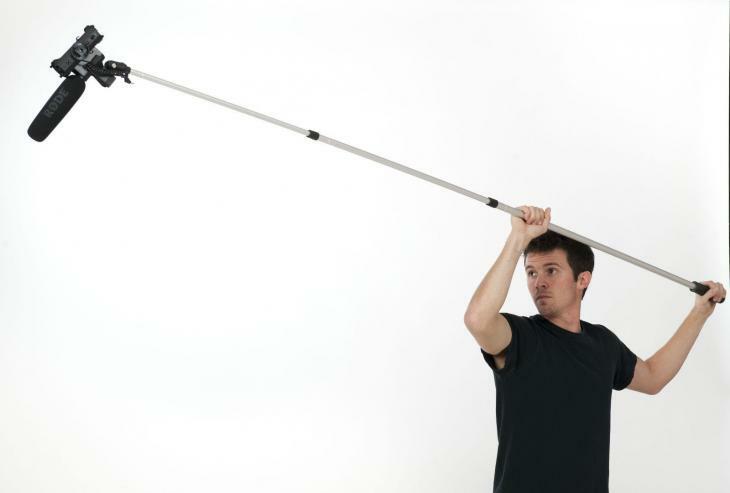 Boom Pole XL with a standard 5/8 attachment thread. This boom is the perfect tool for video production on a budget. 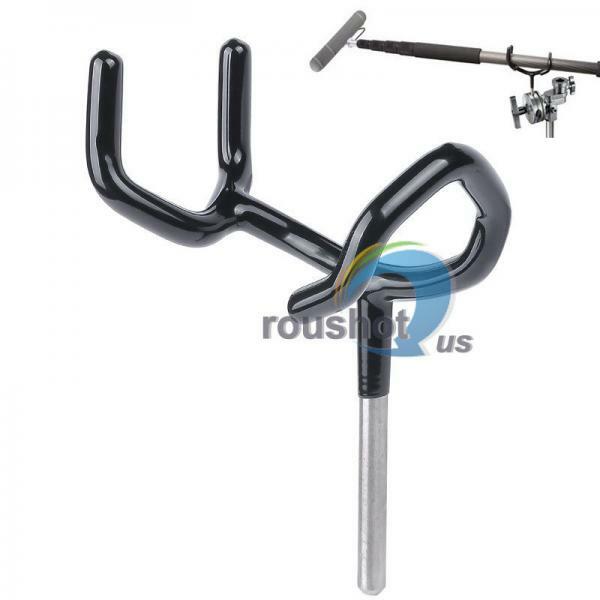 The pole is very light weight, made of five separate extendable sections and a mount that fits most mic holders. The sections can extend and retract to obtain the perfect distance for optimal sound recording. The Boom Pole XL is 3 feet 8 inches long while retracted but can extend to 15 feet 2 inches when fully extended. The mounting screw makes it quick and easy to install any desired mic holders or shock mounts.